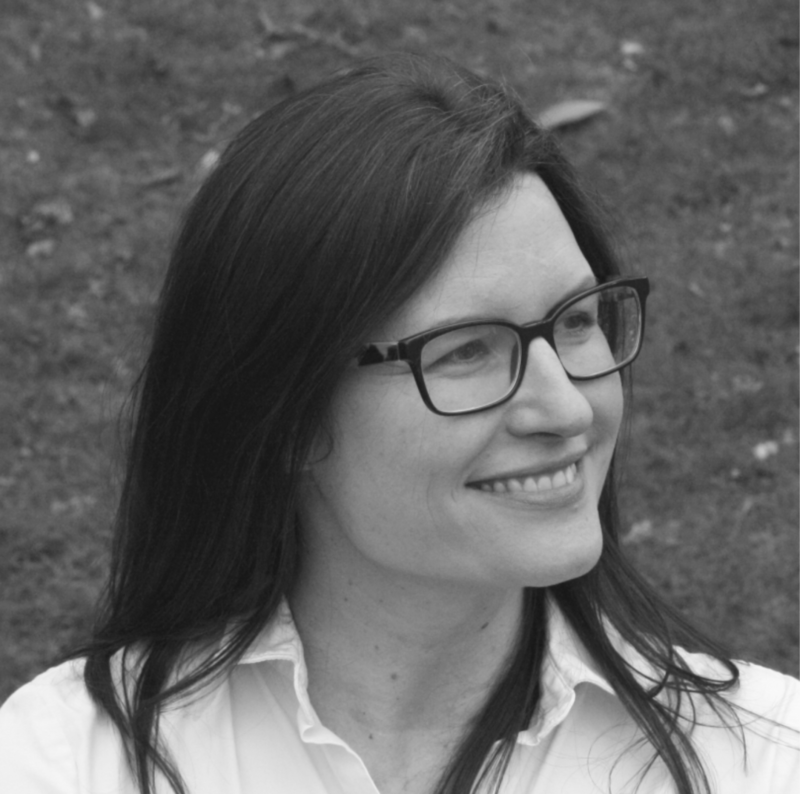 Cranachan Publishing has signed debut author Joan Haig to its middle-grade fiction imprint, Pokey Hat, purchasing the Worldwide rights to her first title Tiger Skin Rug. This action-packed adventure tale, with elements of fantasy sprinkled throughout, takes the reader from the Scottish drizzle to the Indian monsoons using beautiful descriptive writing that brings both the Indian and Scottish landscapes and culture to life. Joan’s writing dream is that her stories for children are enjoyed far and wide – and touch some grown-up hearts along the way, a perfect fit for the Cranachan Publishing philosophy. 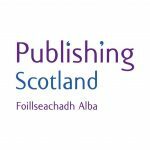 Tiger Skin Rug will be published in February 2020, appealing in particular to fans of Jess Butterworth and fellow Clan Cranachan author Lindsay Littleson.